Perhaps I am giving him too much credit, but I believe all Shyamalan films have a quirky charm that either the audience doesn’t appreciate or that Shyamalan can’t refine. We know that Shyamalan can be as mirthfully goofy as he can atmospherically cerebral, but sometimes both elements clash more often than they blend. The humor can overpower the story, creating weird fluctuations in the tone and undermining any attempt at emotional climaxes. Other times the high-concept ideas or themes never feel fully-developed enough to garner our appreciate. If anything, they tend to feel like we’re missing big parts of the story that somehow got trapped in Shyamalan’s and we never fully realized. 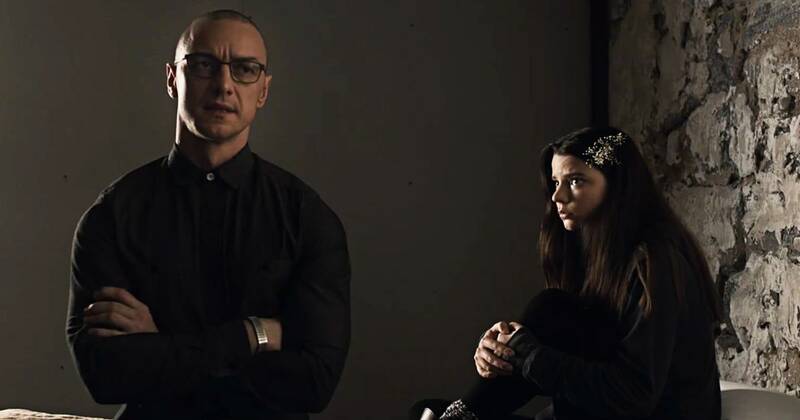 Fortunately, “Split” shows us every part of its mind and the film is all the better for it.